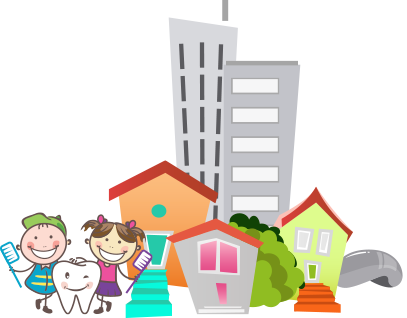 At least 60% of kindergartners suffer from tooth decay, the number one childhood disease. Even with daily brushing and flossing, plaque can still develop, particularly in areas that are difficult to reach. Only professional cleanings can remove the plaque and tartar that cause tooth decay and gum disease. The American Academy of Pediatric Dentistry, American Academy of Pediatrics and your Chicago Pediatric Dentist at Tooth Buds Pediatric Dentistry recommend that your child have regular dental check-ups beginning at age one.